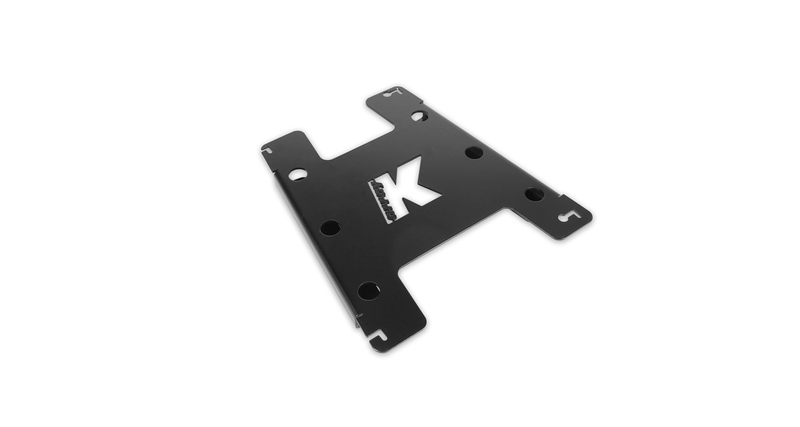 The Turtle-KRM33 is an ultra-compact and low-profile powered wedge speaker with a controlled horizontal pattern and has an extended frequency response. 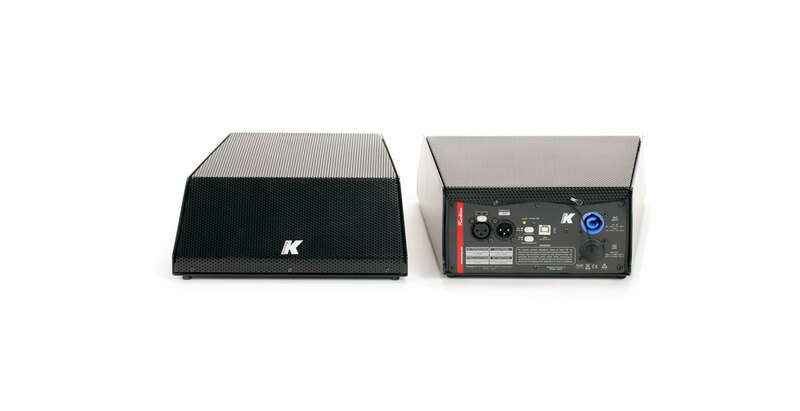 The KRM33 is equipped with a two-channel amplifier and a DSP that can be used to adjust the EQ directly inside the box. An USB direct connection guarantees an easy plug & play connection. 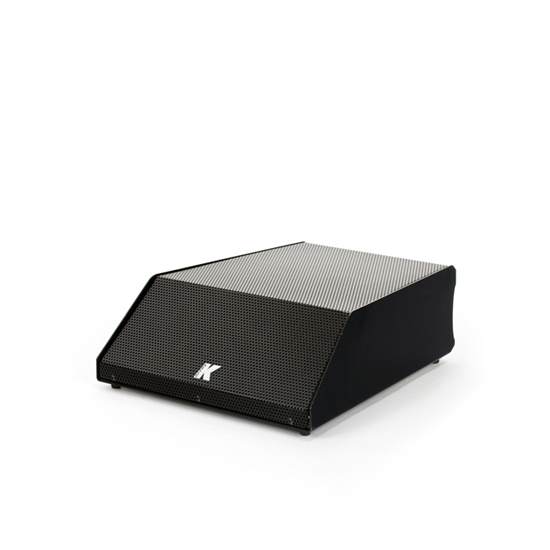 The DSP also offers the possibility of changing the horizontal pattern of the single speaker and its bass response, two buttons located at the back of the box are used to quickly change these settings without the need of a computer.